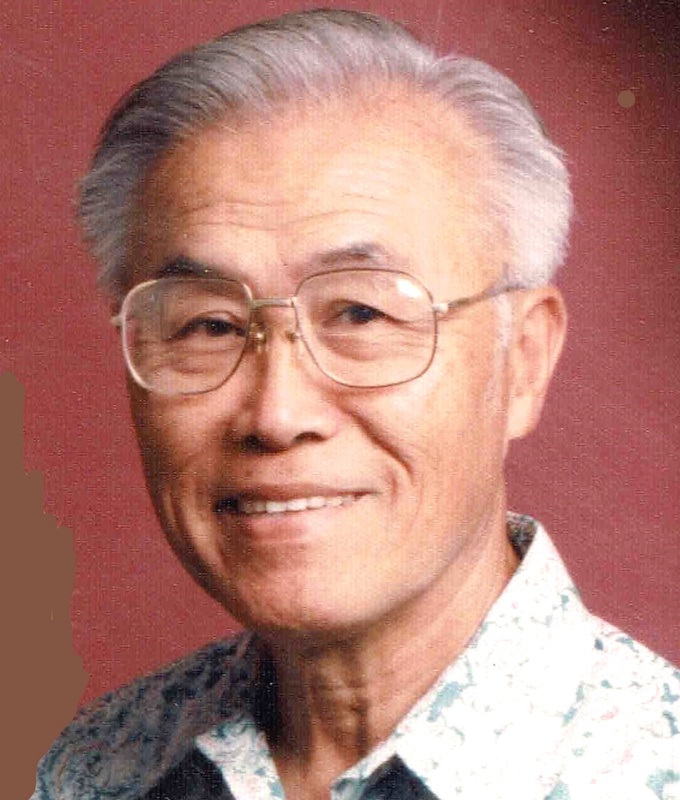 95, of Honolulu, passed away peacefully on March 14, 2018. Born in Honolulu. Proud WWII Army Veteran. Retired warehouseman with the Dept. of Army. Enjoyed spending time with family and grandkids, traveling, especially to Las Vegas. Survived by wife, Wan Kuen; children, Eileen Sakoda (Keith), Tilda Wong (Nelson), Andrew Chun, Audrey Horimoto (Garret); grandchildren, Kennan, Kylie, Camryn; sister, Gee Moi Chun Low of Oakland, CA. Visitation: 9:30am; Service: 10:30am on Tuesday, April 17 at Borthwick Mortuary, Makai Chapel. Committal Service: 2:00pm at Hawaii State Veterans Cemetery. No flowers. Casual attire.